Personalized Brand Logo Of Your Pet! We Turn your fur baby into your own personalized Brand. Make your home Pawsome ! 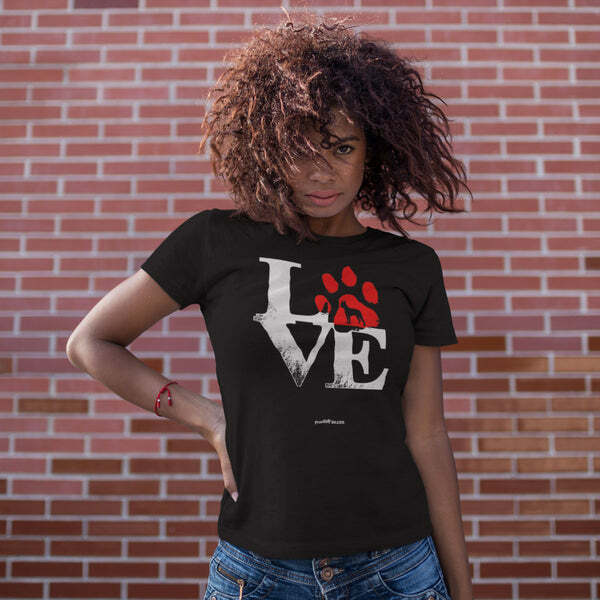 Express your Love for dogs ! You love dogs and coffee ?